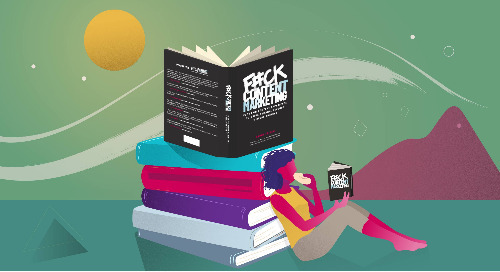 What is a Content Experience? 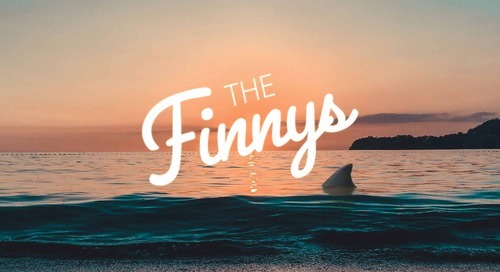 Get the latest content delivered straight to your inbox! Today we welcome Spear Marketing Group, a leading B2B demand generation agency, into the Uberflip family as a Platinum Service Partner. We're collaborating with Spear as an Uberflip Platinum Partner to help companies get the most from their investment in the Uberflip platform by designing, launching, and managing content experiences that drive engagement, leads, and revenue. "As a demand generation agency, everything we do is measurable," said Spear President Howard Sewell. "That’s why we’re so excited about working with Uberflip—not only does their platform give companies a whole new level of understanding around how prospects are engaging with content, it also delivers that content in a way that’s proven to increase conversions." For more information, read the full press release here. Uberflip has been selected as one of Canada’s Top 100 Small and Medium Employers. 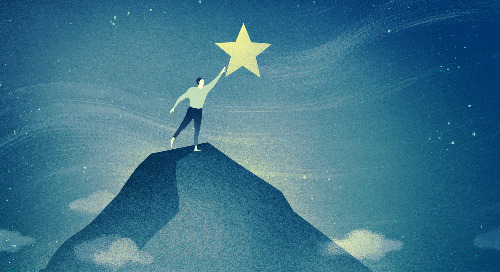 Uberflip has been recognized in Digiday’s award shortlist. Hat trick! 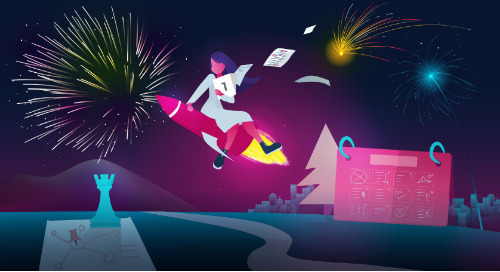 Uberflip has taken home a 2019 Killer Content Award (their third in as many years). 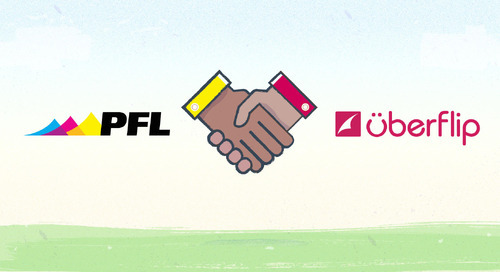 Uberflip and PFL solidify partnership to enable marketers to combine direct mail and digital experiences to boost ROI of ABM campaigns. 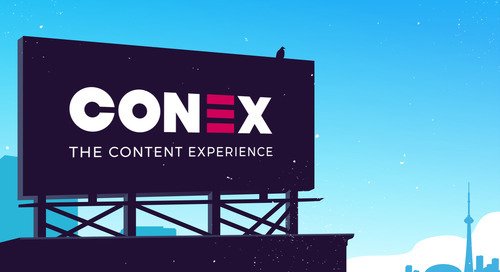 Conex Tour is coming to a city near you! 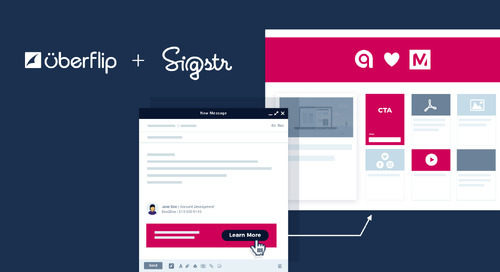 This new integration makes delivering personalized content even easier. 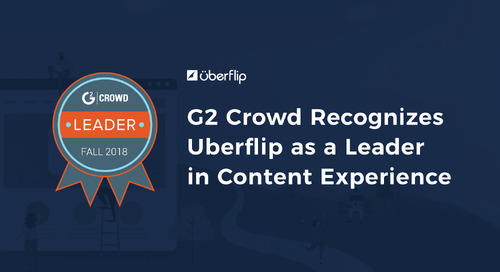 Uberflip is excited to be named a leader in the premier G2 Crowd Grid for Content Experience. 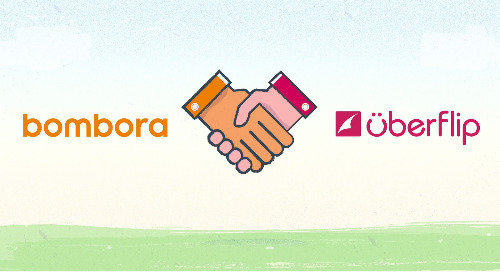 Uberflip is excited to announce its extended partnership with Bombora. 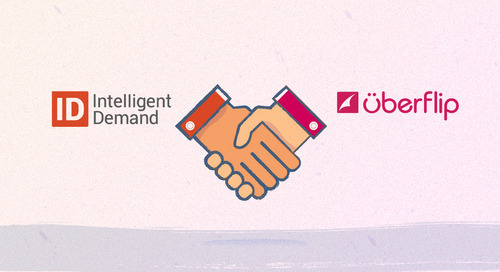 Uberflip is excited to announce its newest partnership with Intelligent Demand. 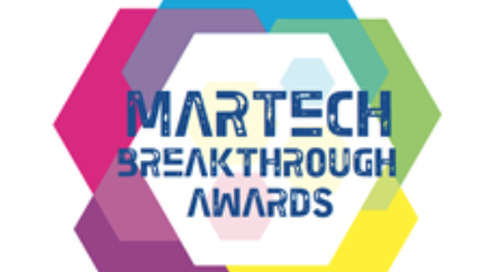 Uberflip wins the 2018 MarTech Breakthrough Award for Best Content Personalization software. 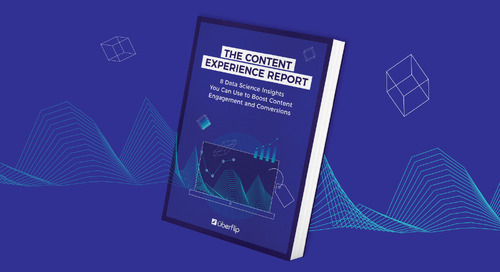 Uberflip's research finds that focusing on content experience generates 8x more views and 7x higher conversions. 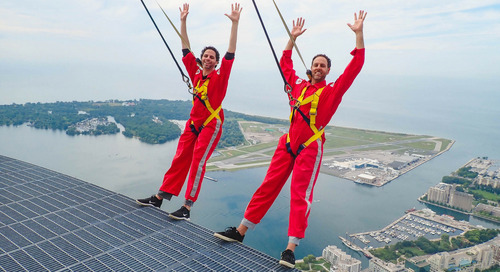 Uberflip’s co-founders are hoping Drake will make their hotline bling when he sees the video of them taking the latest #InMyFeelingsChallenge. 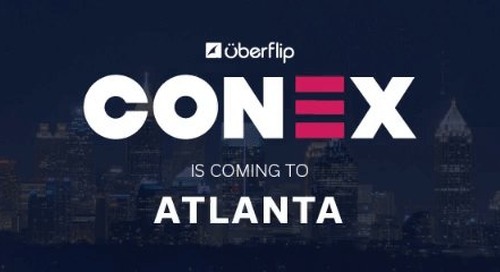 Full lineup announced for Uberflip's 2018 Conex Conference including speakers From Beats by Dre and Pixar Animation Studios. 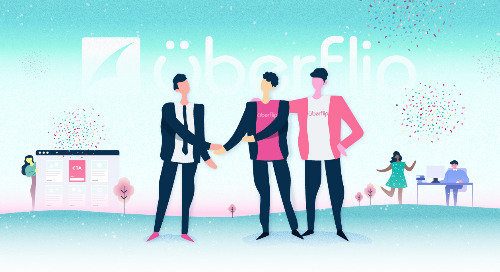 Uberflip secures $32M USD Series A funding from growth equity investors—Updata Partners. 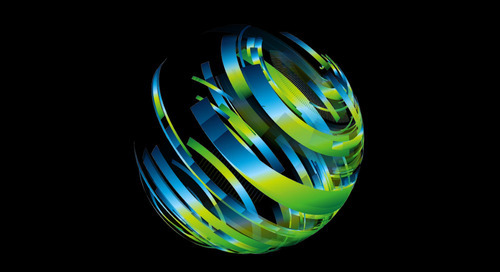 Uberflip is proud to join Deloitte’s Fast 500, the leading technology awards program. Fast 500 winners are recognized for technological innovation and world class customer service that drives growth. 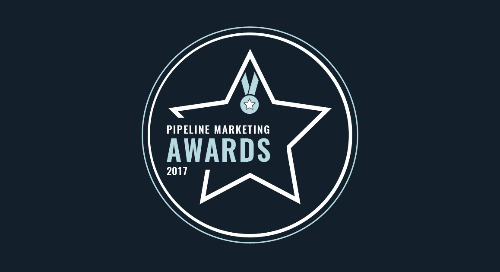 A big congrats are in order for two Uberflip users who took home 2017 Pipeline Marketing Awards. 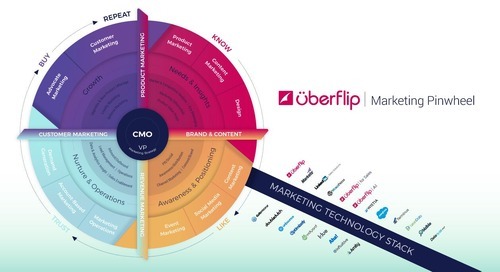 In this newsroom update, Uberflip announces winning an inaugural MarTech Org Stackies Award with its submission of the marketing pinwheel. 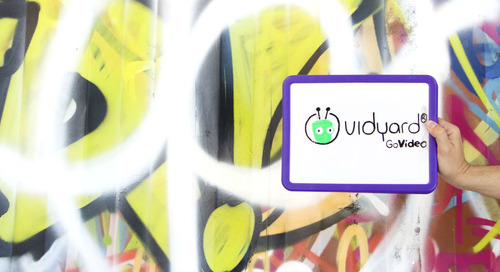 This newsroom post announces a new integration with Vidyard GoVideo and Uberflip for Sales. Now marketing, sales, and customer success teams can use personal videos to share great content experiences. 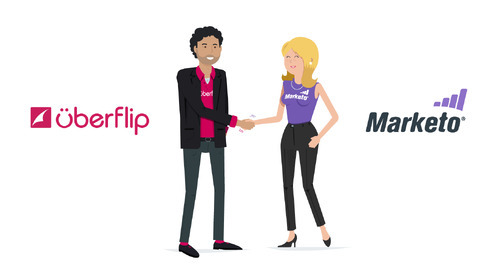 This newsroom post announces Uberflip's partnership with Marketo, joining its Marketo Accelerate program for co-marketing and co-selling. © Uberflip Learn about The 4 Pillars of Content Marketing. Read the eBooks today!